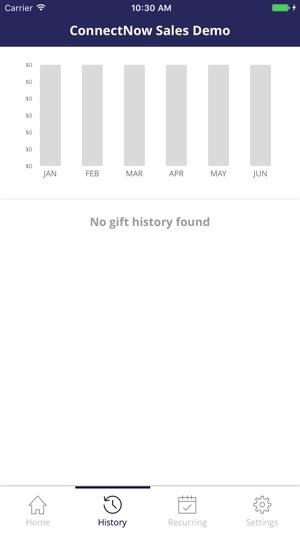 Giving to your parish has never been easier. 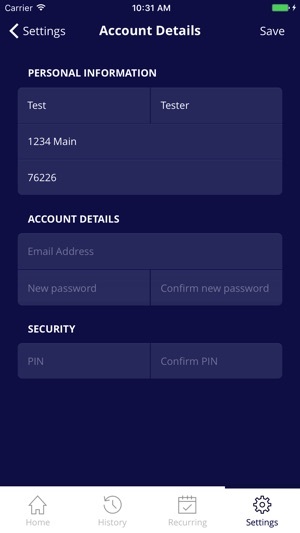 Save card details to your account to make it easier to give. 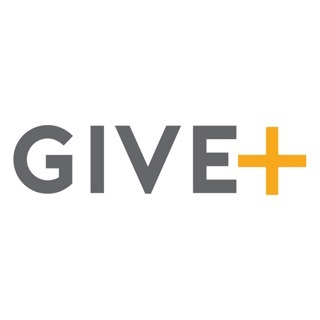 All account info is fully integrated with your online giving, text giving, kiosk giving, and all other ConnectNow modules. 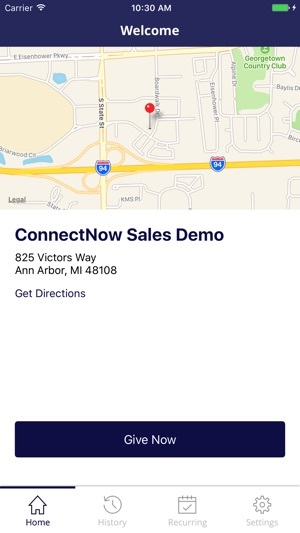 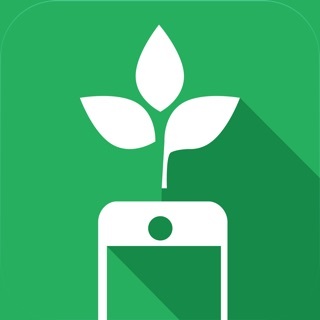 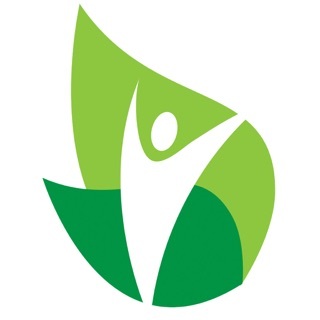 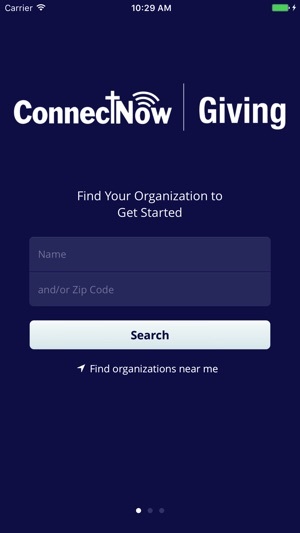 The ConnectNow Giving app is free to use for all donors, parishioners, and parishes. 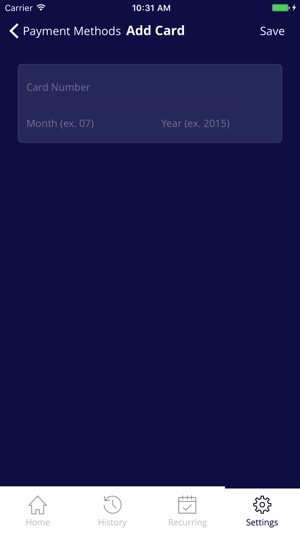 There are no upsells, and no in-app purchases.